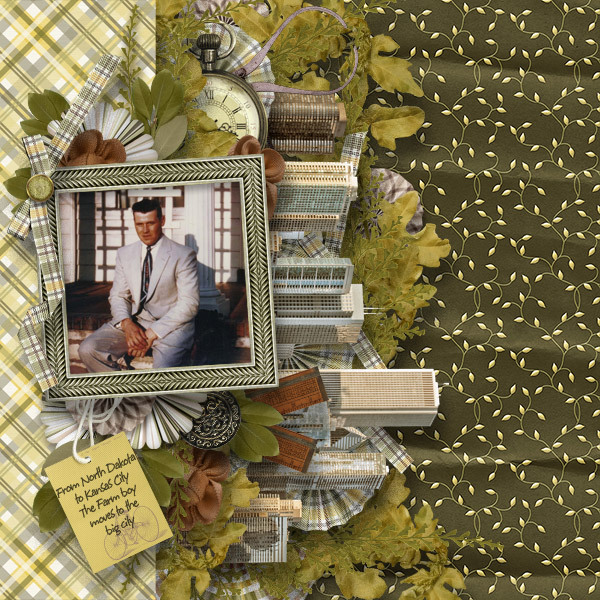 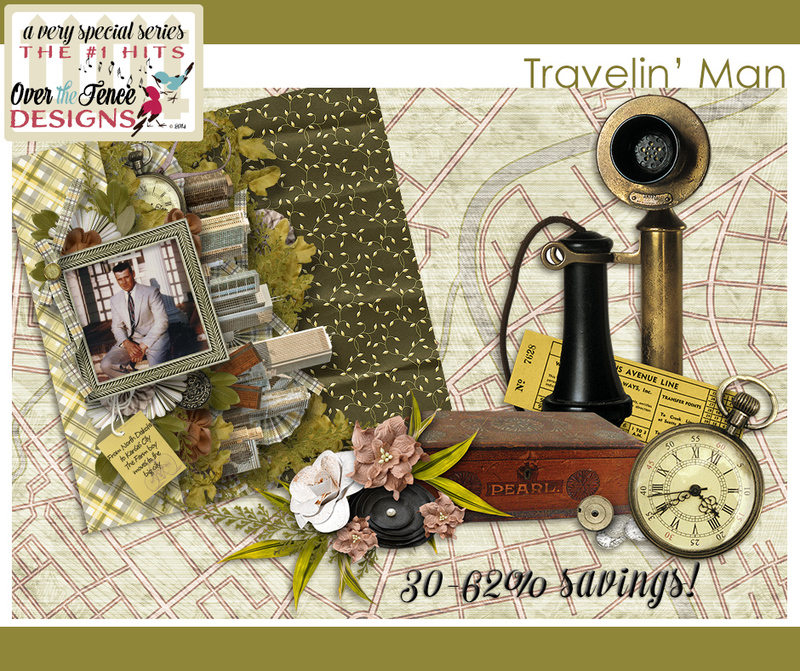 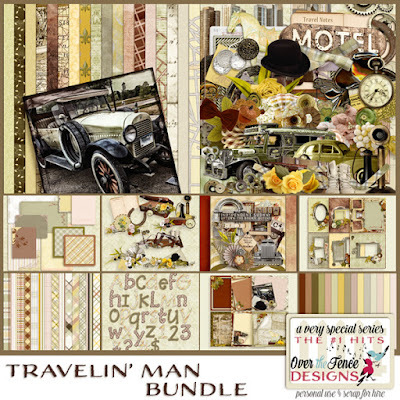 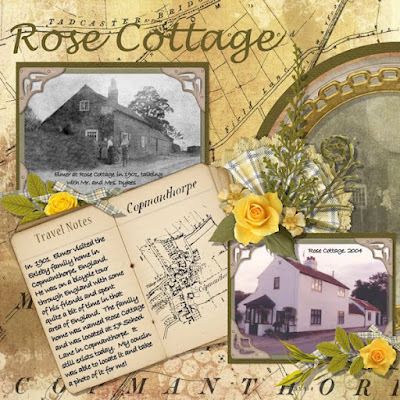 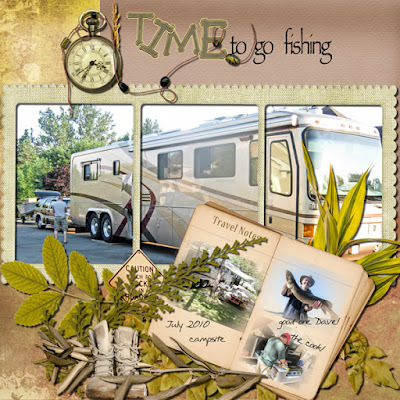 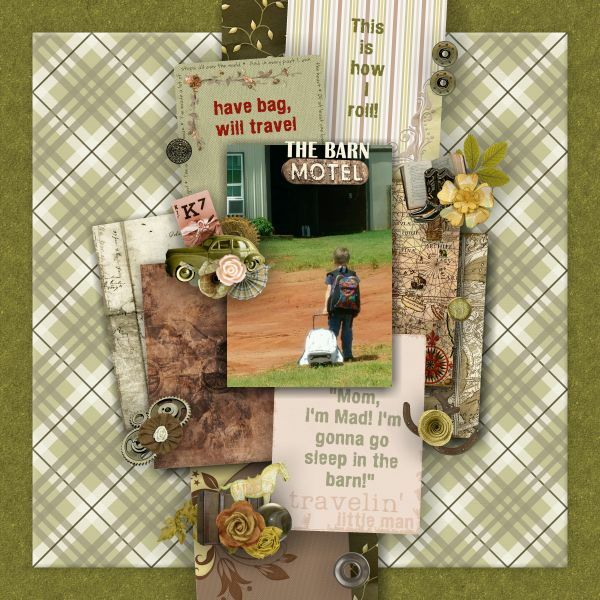 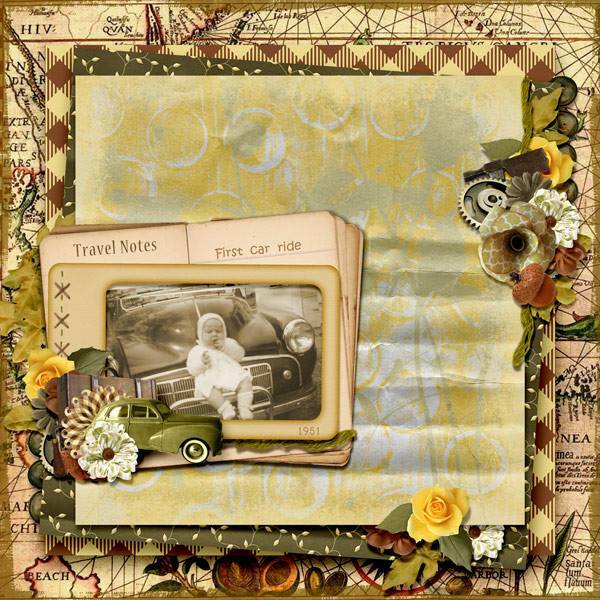 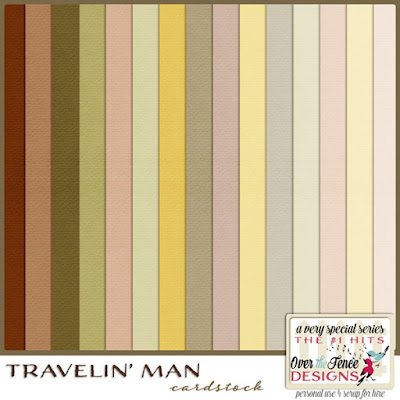 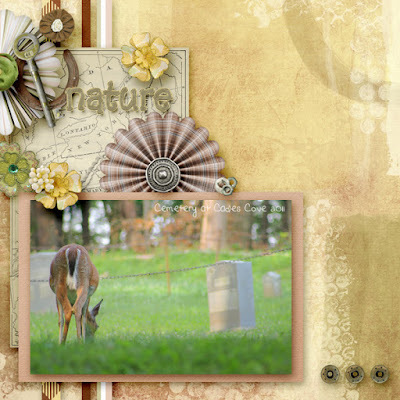 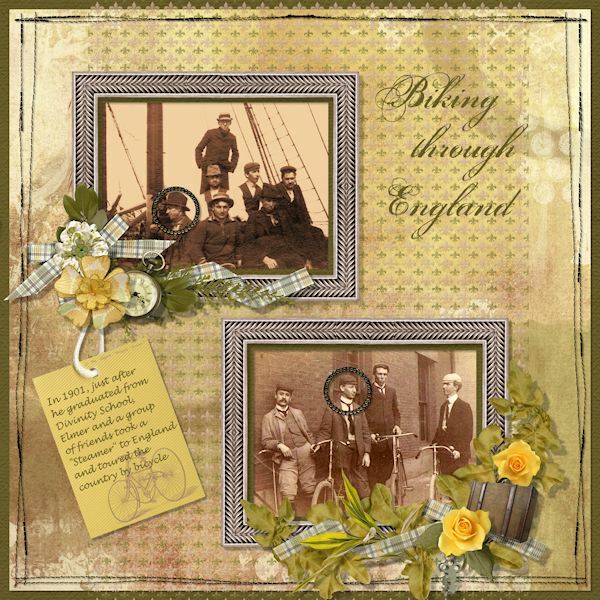 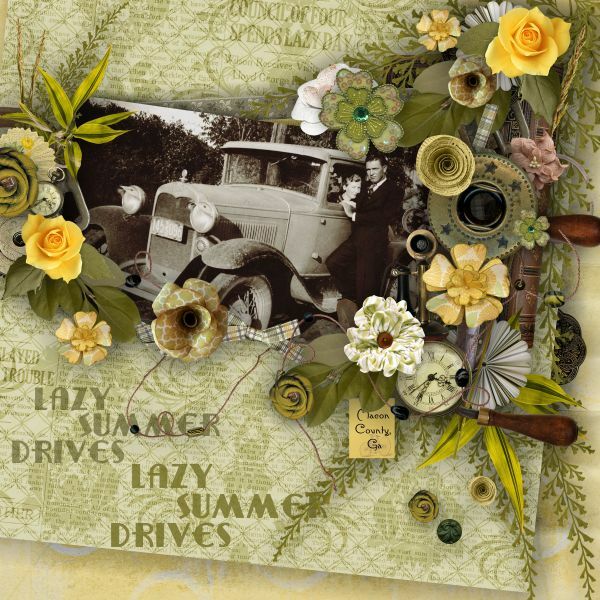 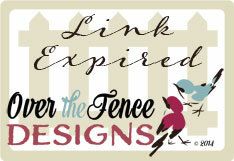 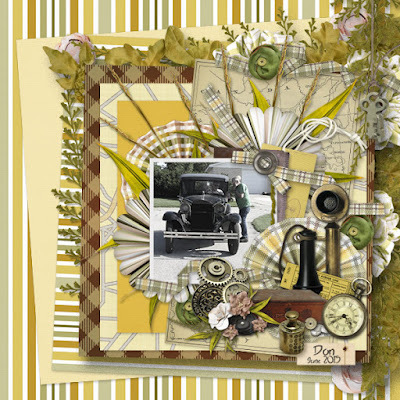 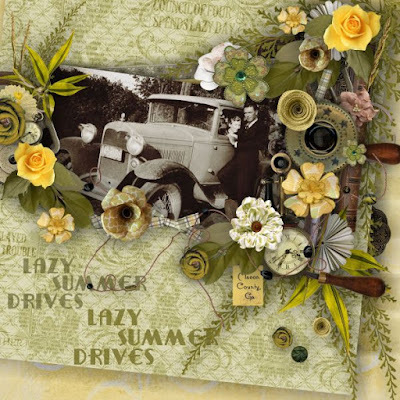 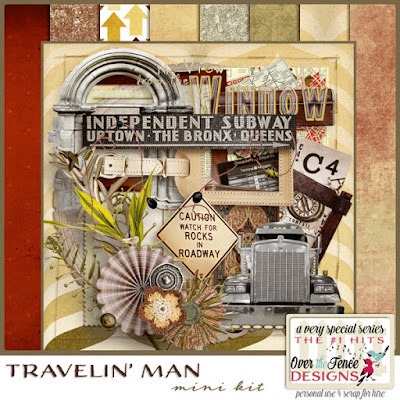 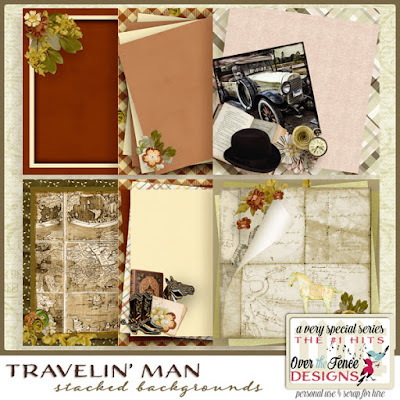 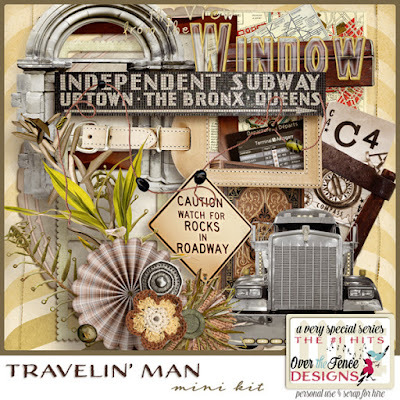 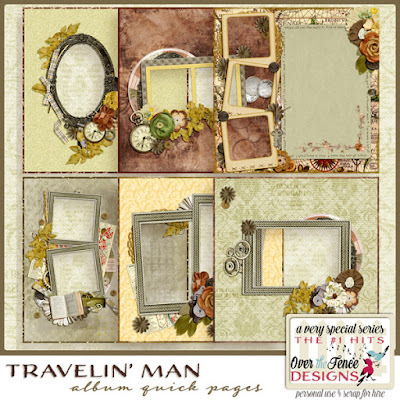 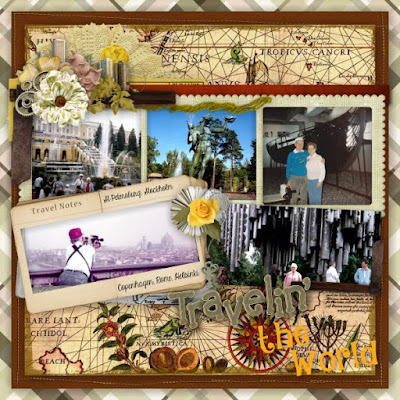 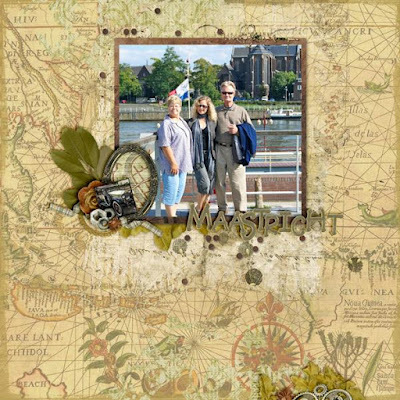 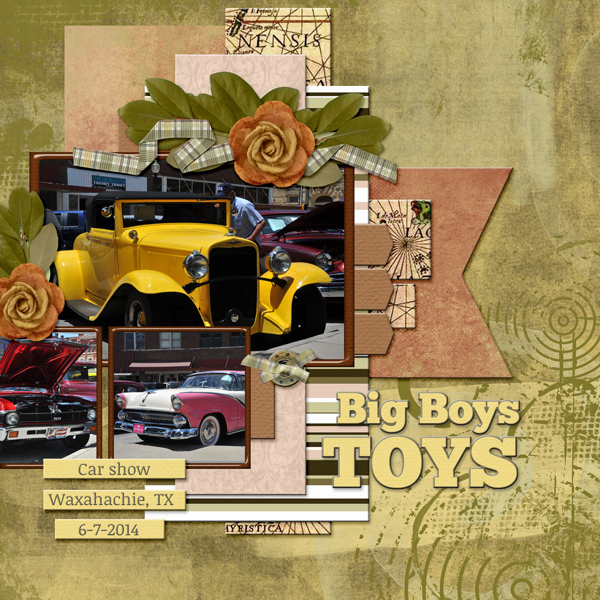 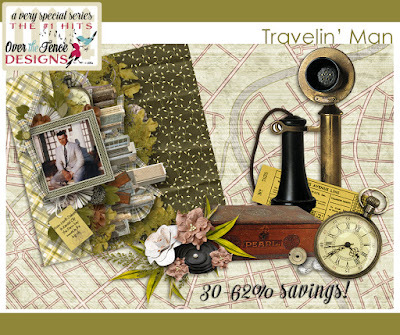 Over The Fence Designs: Travelin' Man - New Release and a FREEBIE!! 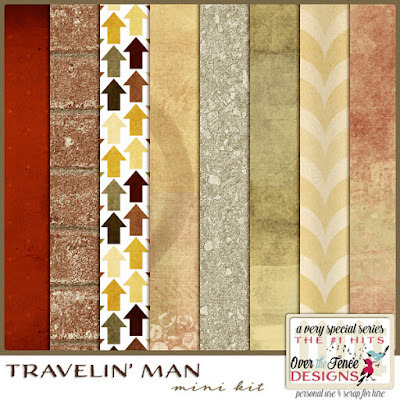 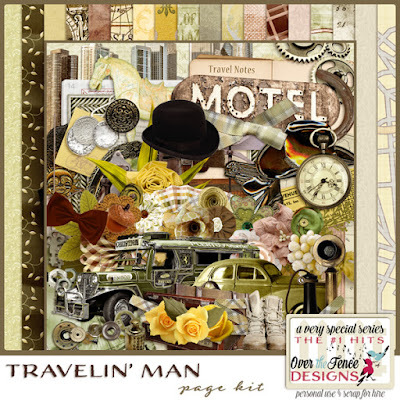 Travelin' Man - New Release and a FREEBIE!! 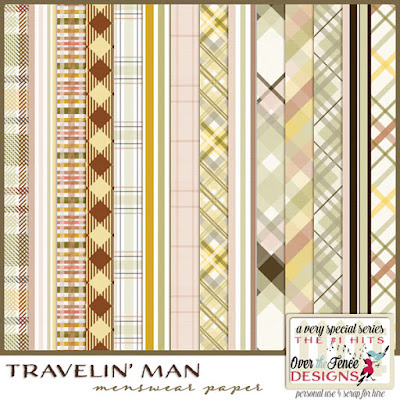 This collection is named for the hit single of 1961, "Travelin Man", by Ricky Nelson. 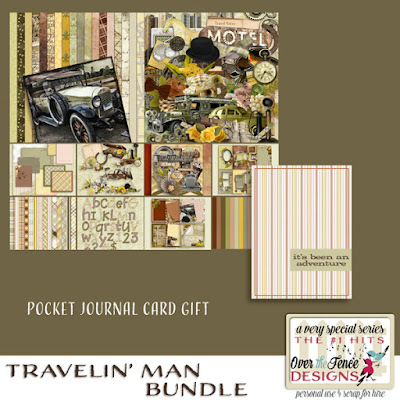 Our Traveling' Man is a wonderfully manly collection of products, filled with all types of guy type accouterments. 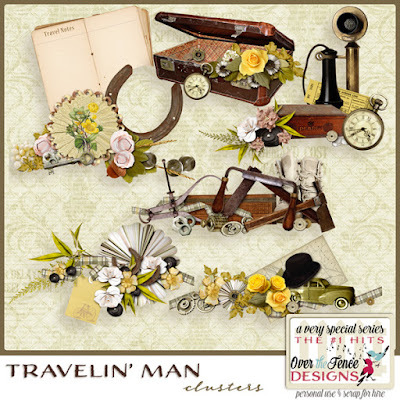 From a vintage caliper & sextant to a city skyline & limousine, you will find all sorts of delightful elements to accent the many pages you can create from this collection. 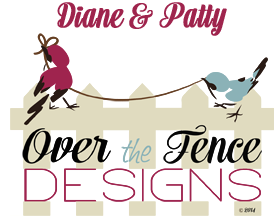 And now for some awesome inspiration!